Verizon has taken to Twitter to announce that the Droid Ultra, Droid MAXX and Droid Mini will start receiving their over-the-air updates to Android 4.4 KitKat from today. The update is rolling out "in phases" according to the carrier, following a short soak test over the weekend. In addition to the new Android OS features, today's Droid update includes a new version of the Droid Zap sharing utility with a revamped interface, according to the official changelog. It's a remarkably quick turnaround for the Verizon-branded handsets, coming a month to the day after the Moto X KitKat updates started, and less than two months after the Android 4.4 open-source code drop. 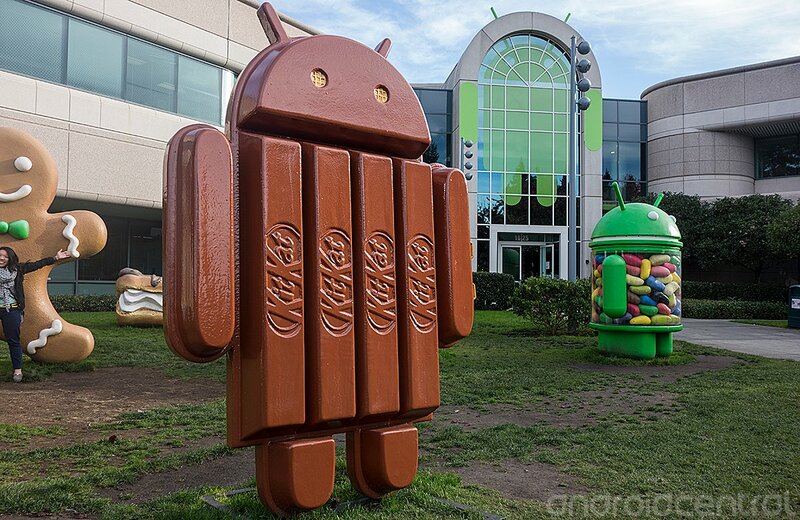 If you're seeing KitKat on any of the 2013 Droid phones today, hit the comments and let us know how you're getting on.